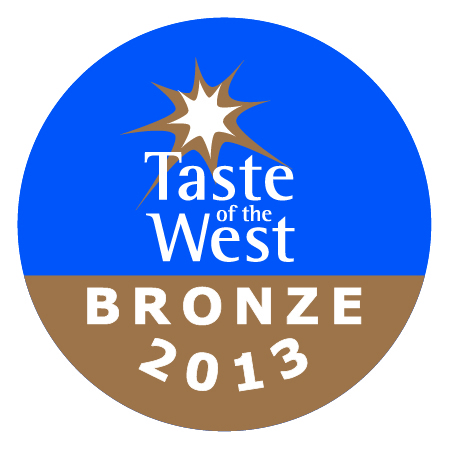 The South Devon Railway Refreshment Rooms are proud to accept the “Taste Of the West” Bronze award in what is our first year as a Member of Taste of the West so we are really pleased to get Bronze first time round! Now we are aiming for Silver and Gold is clearly the next target! 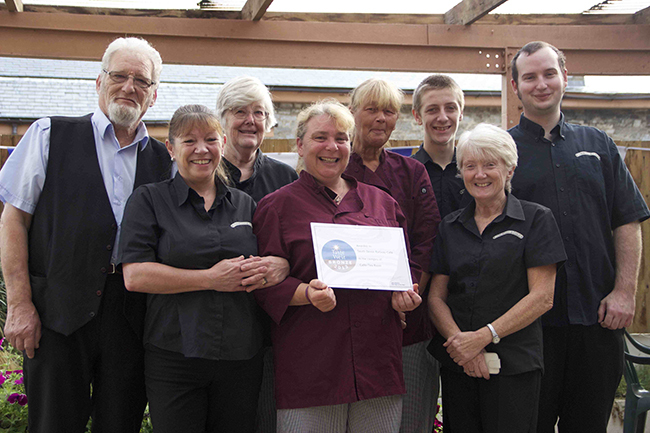 All the Catering Staff have been told – this award is down to their efforts during the season and is testament to their hard work, skill and dedication. They are all very pleased! For more details of the Taste of the West scheme. NOTE: Opens in a new window. (Please Note the South Devon Railway is not responsible for any damage that may occur by visiting third partyy sites, downloading or using third party software).